SAN LUIS OBISPO, Calif. — (March 3, 2016) — The San Luis Obispo Marathon, Half Marathon + 5K Family Fitness Day presented by LeftLaneSports.com is partnering again with the San Luis Obispo International Film Festival to showcase a series of running movies. Wednesday, March 16 will be Race SLO Movie Night with the screening of “Trails In Motion” at 7:00pm at the Mission Cinemas, next to the historic Fremont Theatre. The 5th Marathon & Half weekend, a San Luis Obispo running tradition produced by Race SLO, will be held on April 30-May 1. This Is Your Day (USA): Follows three unique individuals in one of the most storied 100-mile races in the world, the Western States Endurance Run; 50 min. Shandi Kano — Be Bold (USA): Shandi’s comeback story after the high pressures of competitive running and witnessing the bombings at the 2013 Boston Marathon; 3 min. Mile for Mile: Ultrarunners Krissy Moehl, Jeff Browning and Luke Nelson run 106 miles through the newly opened Patagonia Park in Chile; 15 min. Nuevos Pasos (France): A walk through Spanish ultra runner Luis Alberto Hernando’s dedication to running; 7 min. A Journey to Black Mountain (South Africa): Accomplished American ultra runner Scott Jaime traveled to South Africa to embark on a trail running adventure through the heart of the cape; 14 min. Kroger’s Canteen (South Africa): In 2014, Kilian Jornet won the Hardrock Hundred Mile Endurance Run through the San Juan’s of Colorado; 7 min. The Last Time I Heard True Silence (USA): Iraq Army veteran, Noah Cass, enters a 50-mile wilderness race as an important spiritual and emotional journey; 22 min. 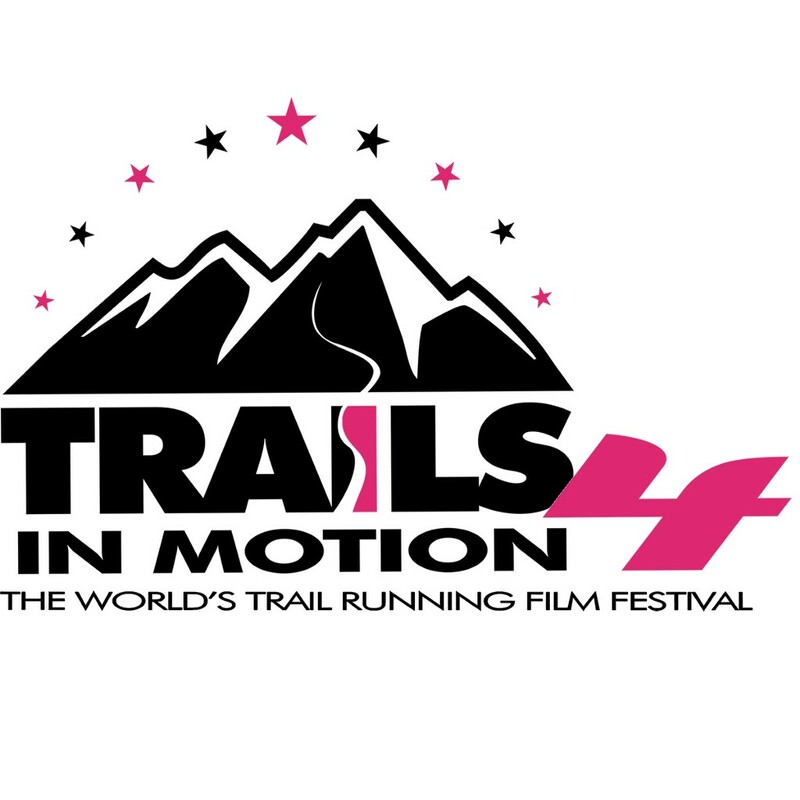 Trails In Motion, being presented in more than 130 cities and across 30 countries, is the world’s first and only annual international trail and ultra running film tour. Watch the movie trailer here: https://youtu.be/pq1RVnral4o and also visit www.trailsinmotion.com for more information.